When we think of cosmetics think of many brands but surely no nicaraguan, but yes there are. Proof of this is the ingenuity and the development implemented as good friends of the environment and health in Honeysuckle, is a family company dedicated to natural cosmetics in Nicaragua. 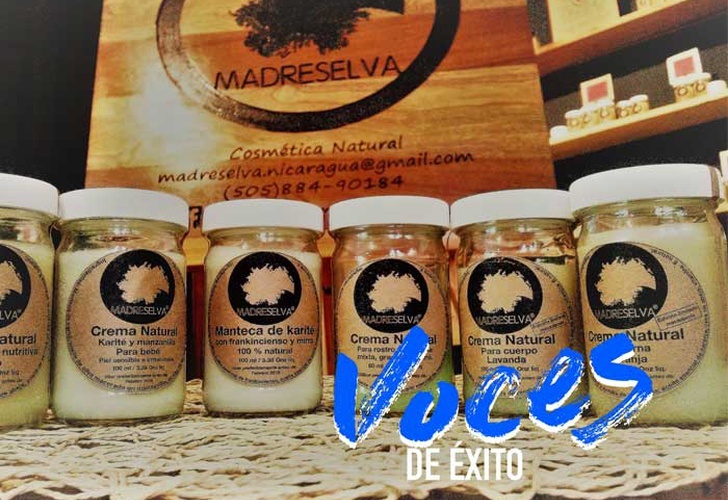 Aymara Pineda is the owner of this initiative, which today sells 22 products : essential oils, moisturizers, natural deodorant, and other products of other micro enterprises that are also sold in the store. 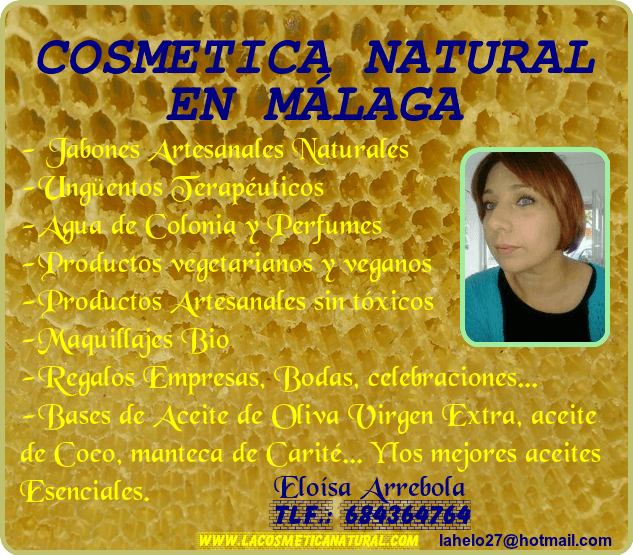 In Honeysuckle, creativity and love of natural products are expressed in a real commitment, refusing to use synthetic materials and harmful for the body. Being self-taught has been one of the characteristics of Pineda, who has made the most of the technology. “We learned how to make them during a volunteer and with online courses… we do orders by internet of things which we do not have here, now, social networks help a lot to market…”, he stresses. The search for balance between the beauty and the organic, put this initiative as a reference in its branch, being one of the first experiences of this type in the country. “I I tell young people that explore, that there is a lot of wealth in the country, the economy of Nicaragua is still very basic, so there are many things that can be done, we must explore the opportunities…,” said Pineda. Honeysuckle is an example of how young people increasingly are opting for investing in our country contributing to the responsible development and to promote environmental awareness, turning this company in our other Voices of success.